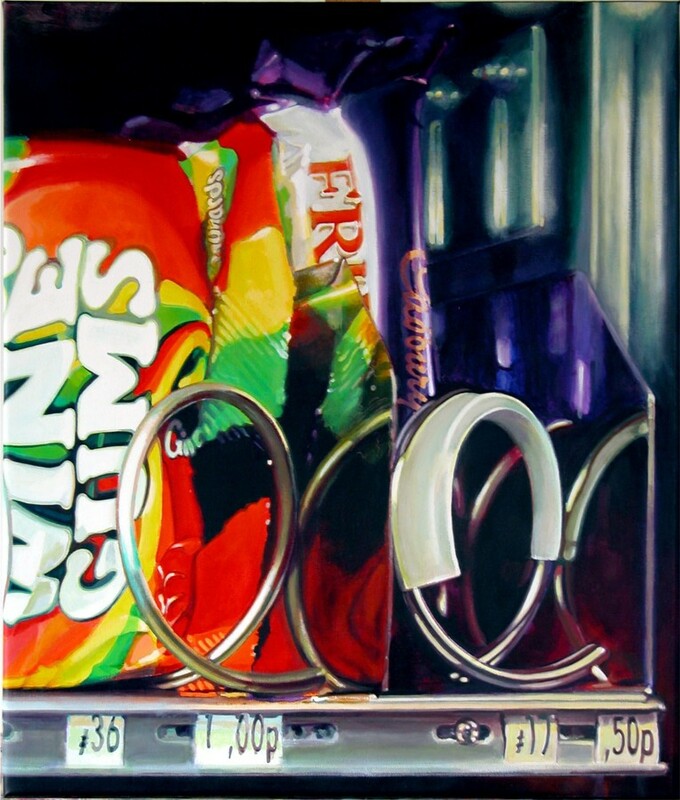 Maggie Bollaert presents the work of the Hyperrealist artists Pedro Campos and Cynthia Poole. 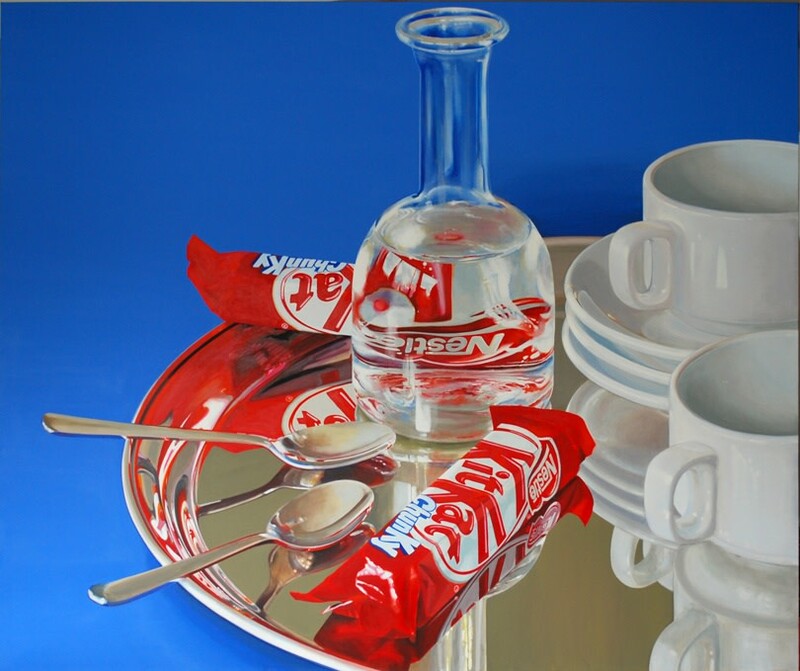 Pedro Campos portrays certain still life objects: seduced by their perfection and form, the exact colours of their pristine surfaces, and their potential for order and precision in composition, he goes far beyond the merely technical. 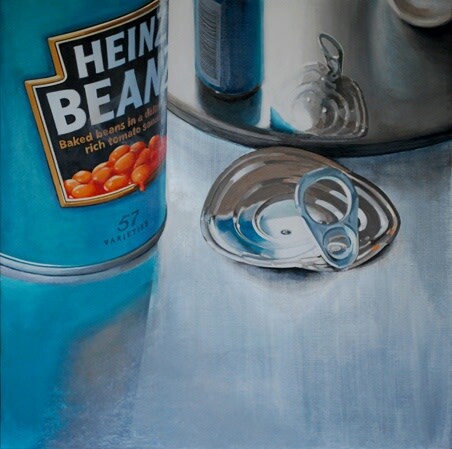 With Cynthia Poole's "Contemporary Still Life" paintings, we are shown the traditional genre as re-interpreted by a resident of modern London, focusing on the forms, surfaces and signage of everyday things in their normal urban context. 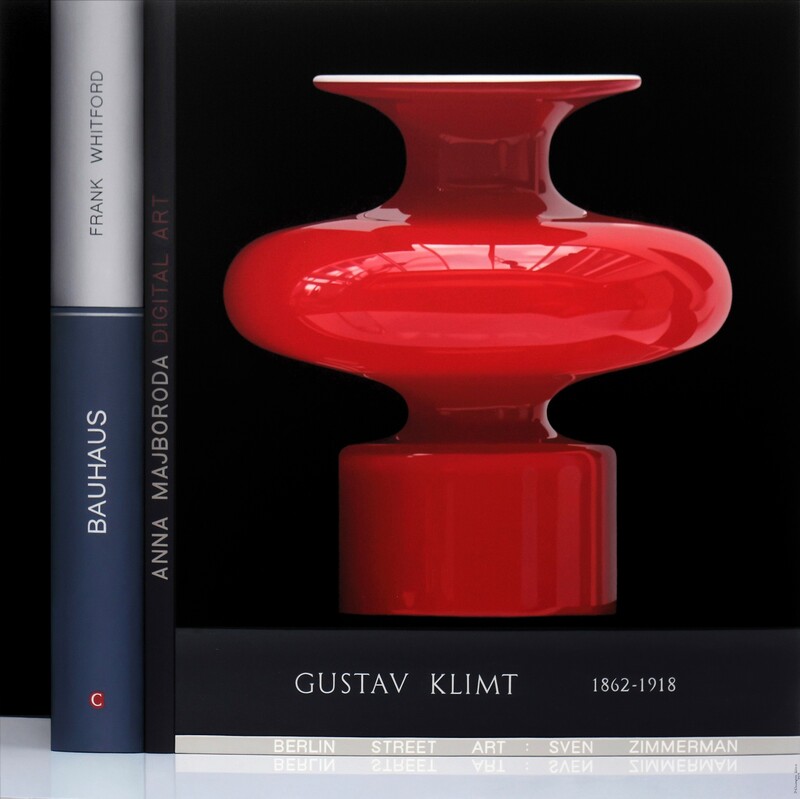 The two books mark the start of a series of monographs on Hyperrealist artists by Plus One Publishing. 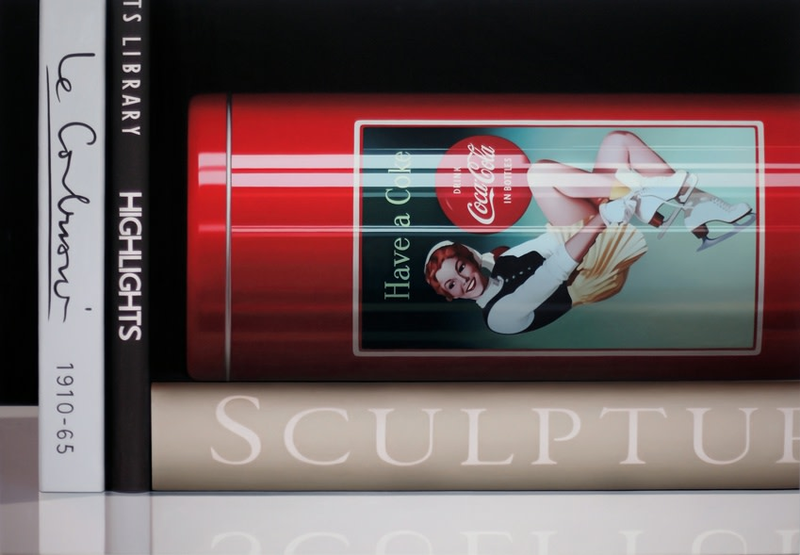 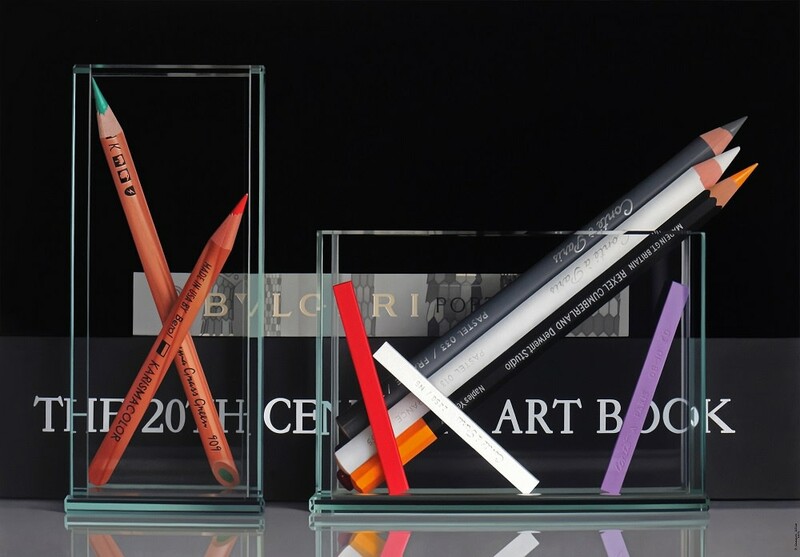 Previous publications include "Exactitude, Hyperrealist Art Today" (with Thames & Hudson), "Carl Laubin, Paintings" (with Philip Wilson Publishers), "John Salt, the Complete Works 1969-2006" (with Philip Wilson Publishers) and "Hiperrealism AVUI" (Museu del Tabac, Andorra).